About Greenaways. Where did it all begin? Raymond Greenaway founded Greenaway Electrics in 1966. It began in Madrid Street in the Short Strand area of Belfast. In 1981, Greenaway Electrics had outgrown its small yard, and Raymond built a large workshop and forecourt area in Lord Street where we are based today. In 1994 Raymond Greenaway, sold the business to Lesley Hector who was the owner of Alec Hector Agencies. As a business man who was more interested in the retail end of the motor trade, Lesley bought a wide range of services to Greenaway, which were already the largest and best known Auto Electrical firm in the whole of Ireland. 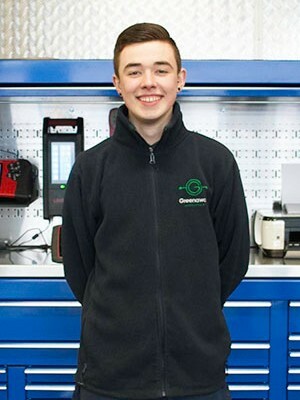 The business was then bought over by two of the staff, who decided that they could take Greenaway Electrics much further. Glen Ewing and Michael Ramsay bought Greenaway in 2000 and changed the name to Greenaway Auto Electrics. 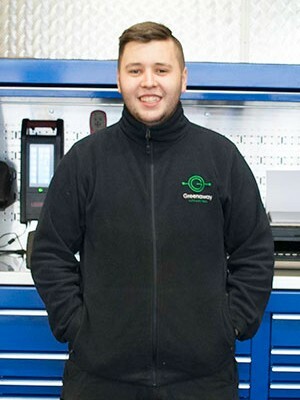 Their aim was to modernise the business and, not only keep up with vehicle technology, but to become a MARKET LEADER. 50 years on and we find it amazing how far the automotive industry has progressed. We are proud to be at the very front in Diagnostics using new technology every day to diagnose new vehicles that come in and out of our busy workshop. From oscilloscopes to smoke machines we always make sure to be one step ahead. 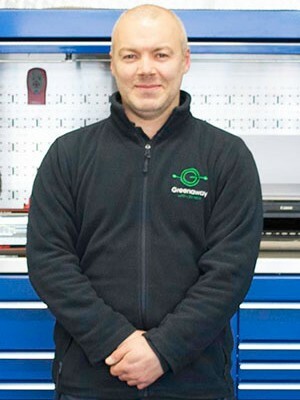 Greenaway Auto Electrics still the Market Leader. We at Greenaway are very lucky to have a great team around us. We have a very young, well mostly! 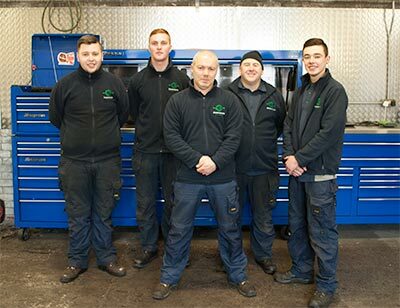 vibrant, clever and polite group of men who are willing to help all of our customers and who have immense pride in their work. Specialises in vehicle diagnostics and car air conditioning. Specialises in starter and alternator repairs. Specialises in auto electrics and vehicle air conditioning. 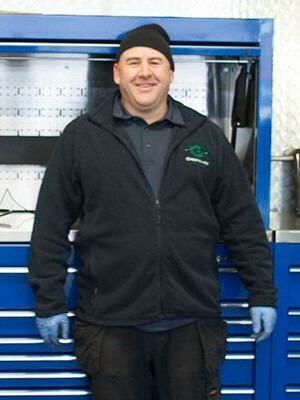 Specialises in auto electrics and vehicle mechanics. Market leader in auto electrics. We work for some of biggest companies in the UK. F. Gas registered air conditioning engineers. No. 1 unit repair workshop in Ireland. We remanufacture our own starters and alternators. Premier car air conditioning centre. We diagnose for Quick Fit and other AC service centres. Why pay dealer prices? 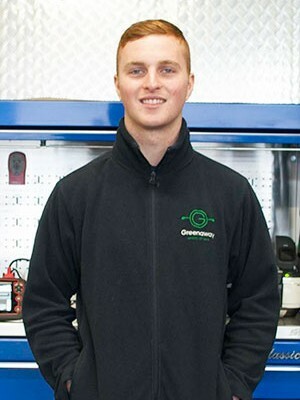 Support your local business, Greenaway Auto Electrics have been serving Belfast for 50 years.